I.L. 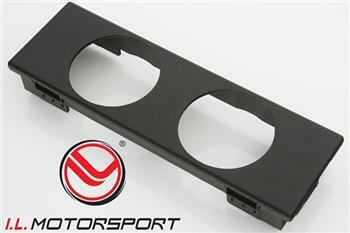 Motorsport gauge panels MAZDA - MiataRoadster - Stay tuned with MiataRoadster! I.L. Motorsport gauge panels are available in dual or triple pods and black or chrome finishes.